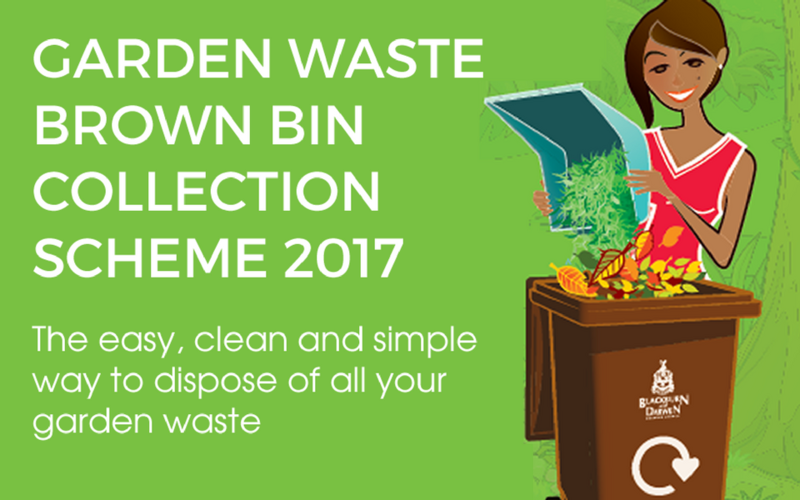 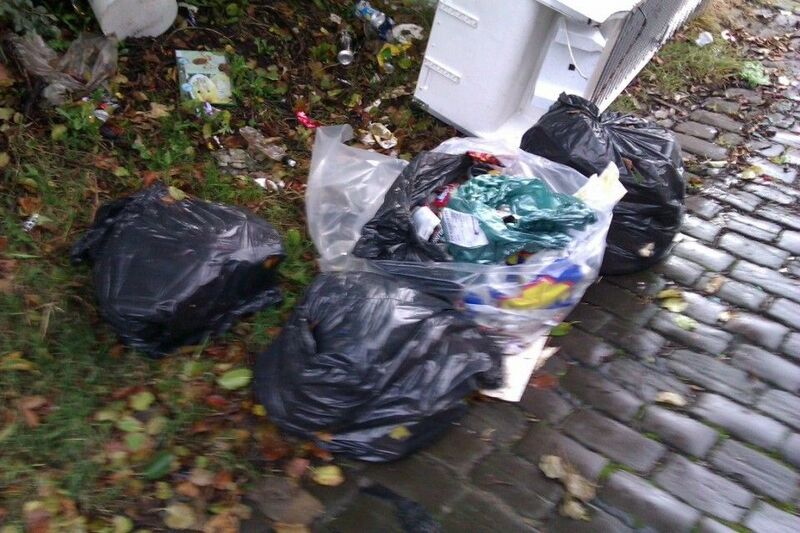 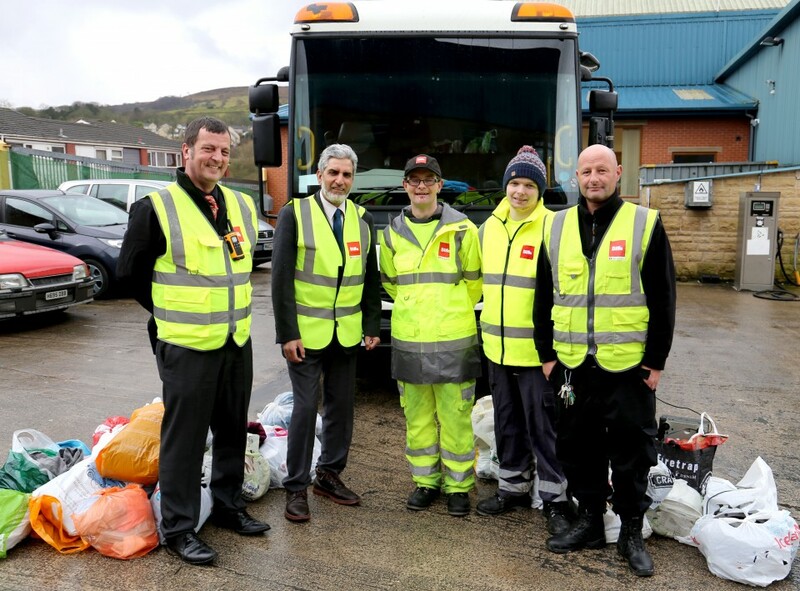 Council officials have met with residents following feedback over changes to bin collections in Blackburn and Darwen. 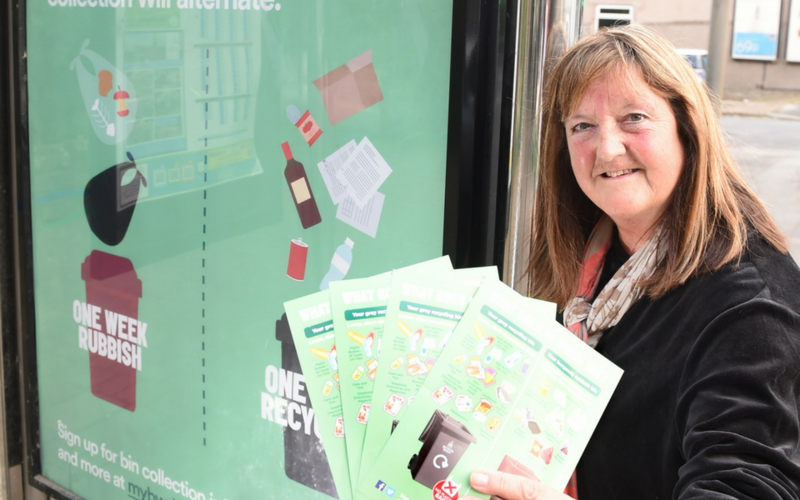 Further roadshows are taking place this week to help make people in Blackburn with Darwen aware of the upcoming bin changes whilst promoting waste reduction and recycling. 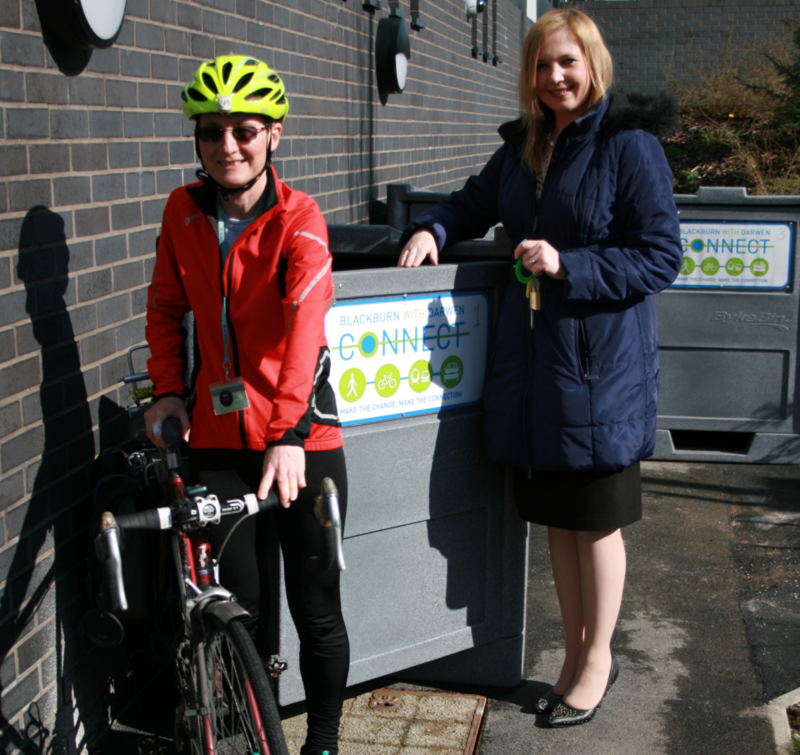 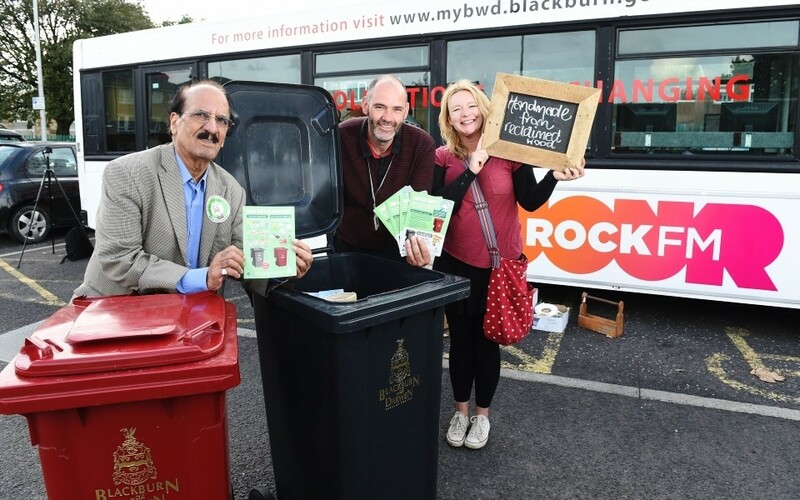 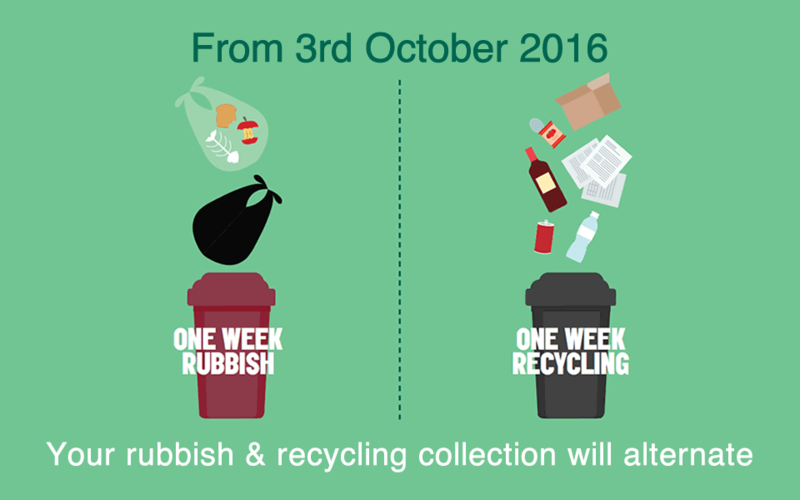 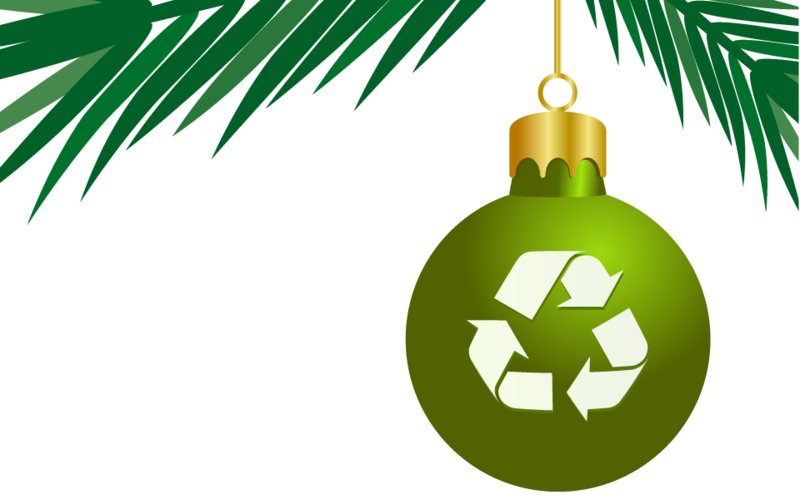 A roadshow is taking place to help make people in Blackburn with Darwen aware of the upcoming bin changes whilst promoting waste reduction and recycling.